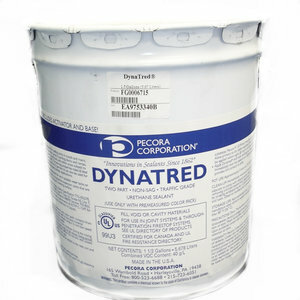 Dynatred® is a two-part, chemically-curing, cold-applied elastomeric sealant with the effectiveness of self leveling, traffic-grade sealants and the versatility of a non-sag material. Dynatred® has a designed Shore A Hardness of 40 . 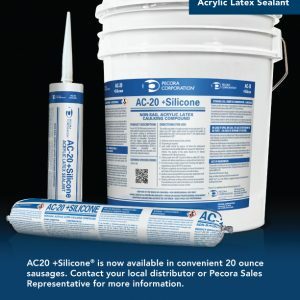 Because of this medium firmness and abrasion resistance, it is excellent for sealing joints in treads and risers, V-joints, control and expansion joints in parking decks and ramps, walkways, stadiums, industrial warehouse floors and other areas subject to pedestrian and vehicular traffic. 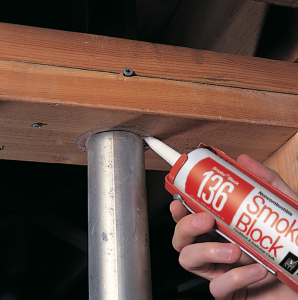 As it is not a selfleveling sealant, Dynatred® is the choice for sealing horizontal joints where the slope may exceed five percent.